The thyroid tends to be at the root of so many health issues for so many women. What triggers these thyroid disorders and how can we fix these underlying problems? 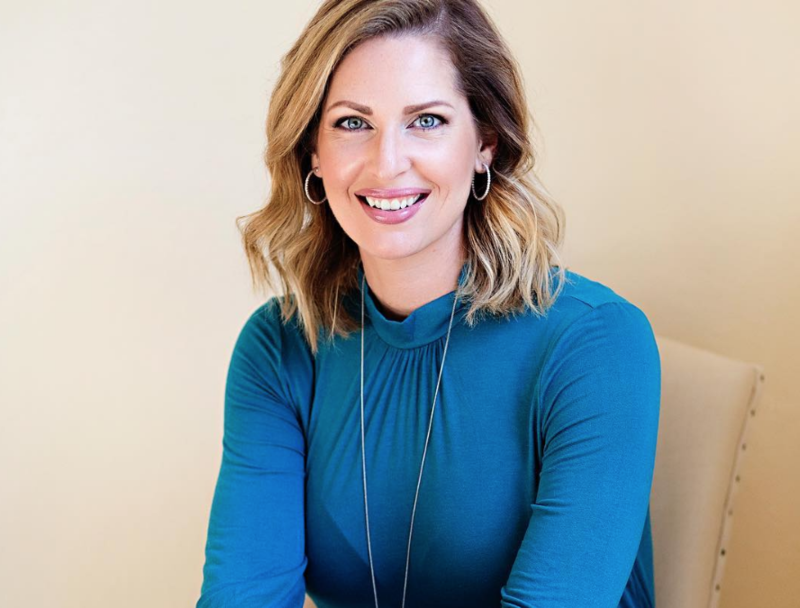 Today we continue the thyroid conversation with functional medicine practitioner Dr. Becky Campbell as she talks about her book, The 30-Day Thyroid Reset Plan, and how we can use it to heal our body for life. Gaining weight out of nowhere without having changed your diet or your exercise is a really big sign that there is something is wrong with your health. The thing with thyroid issues is you have to really look and see all the different things that could be triggering it and to address all of them. 90% to 97% of hypothyroidism is Hashimoto’s, which is actually an immune system issue, and most of the immune system is located in the gut. A lot of thyroid patients have nutrient deficiencies and these can be tied to gut infections, especially SIBO (small intestine bacteria overgrowth). You don’t have to have one symptom in your gut to have a gut infection. The Paleo diet works very well in supporting thyroid health. The liver is one of the most nutrient-dense food there is. Look at your gut health. Check for yeast overgrowth, bacteria imbalances, low stomach acid, SIBO, leaky gut, etc. With any vitamin or mineral that you need, try to get it with food first before you resort to any vitamin or mineral supplement. If you have a mercury filling that you want to be removed, make sure that they are safely removed by a bio dentist. Use safer beauty products and household cleaning products. Use essential oils instead of perfumes. Join Marni and I as we dive into our free thyroid and Hashimoto’s webinar. Get some amazing strategies and tips for supporting your thyroid and Hashimoto’s plus a behind-the-scenes look at the Healing & Dealing with Hashimoto’s online four-week program. Sign up at Healing & Dealing with Hashi’s and receive all the webinar information or head over to my website where you can find the information for the webinar as well.